Home » Blizzard Announces Overwatch One Year Anniversary Celebration! Blizzard Announces Overwatch One Year Anniversary Celebration! 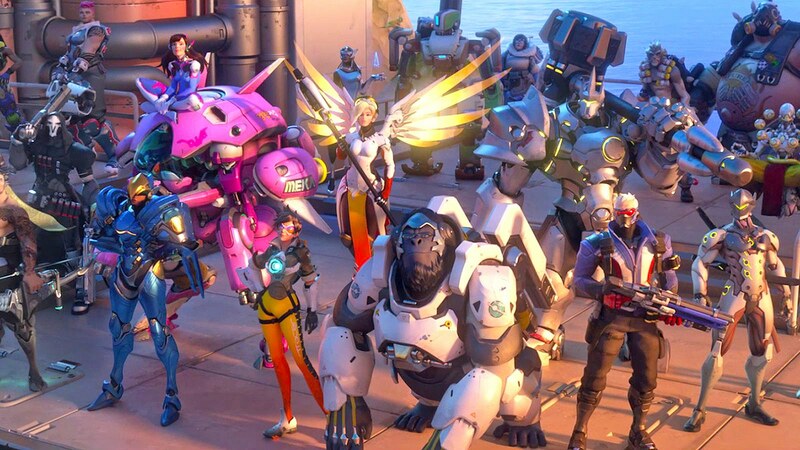 It is hard to imagine, but Overwatch is still less than a year old. That all changes next week though. Blizzard has announced that they will be celebrating their new baby’s first birthday with a massive anniversary celebration that will run from May 23rd through June 12th. They haven’t made any official announcements yet, but generally celebrations in online games like this include special events and skins. I expect we will hear all about that shortly. Blizzard also announced that May 26th – May 29th (Memorial Day Weekend in the States) will be a free weekend to give people a chance to try out the experience. Any progression earned by a player will carry over into the full game should they choose to buy it after the weekend is over.